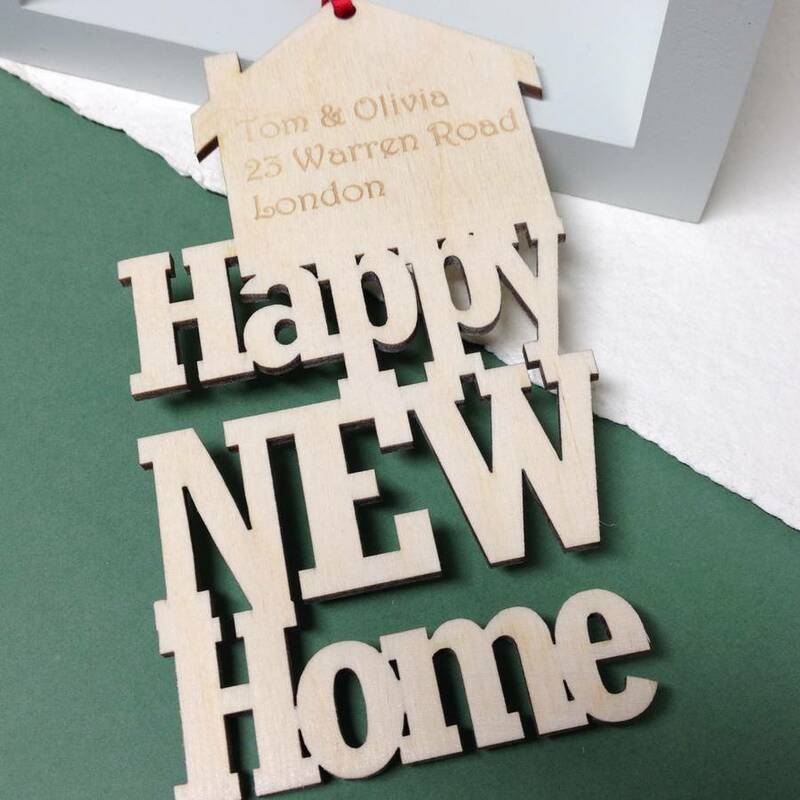 Our personalised new home cards are a gift in themselves and are an ideal, stylish solution for a house warming gift. 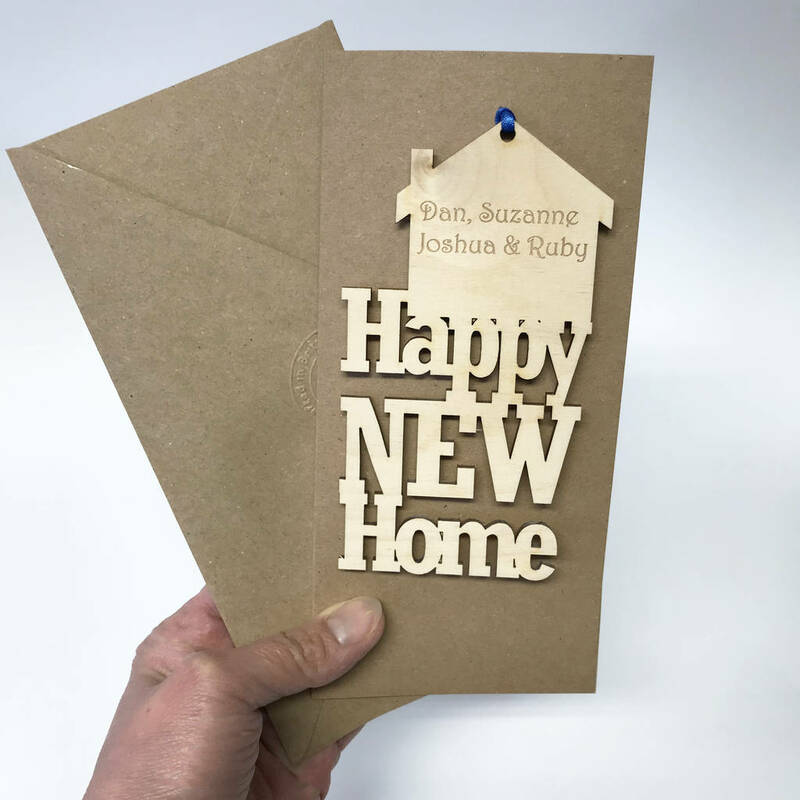 Unique, contemporary personalised new home cards engraved with the recipients' name/address/ or your own personal message. 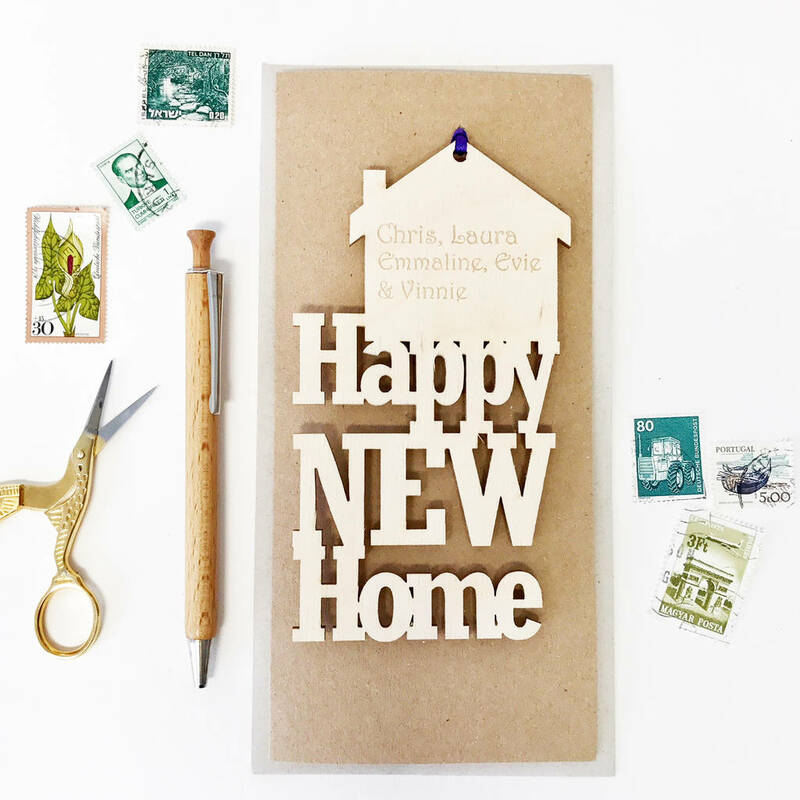 Beginning a new chapter in a new home is always a special time so help someone celebrate with this charming card. 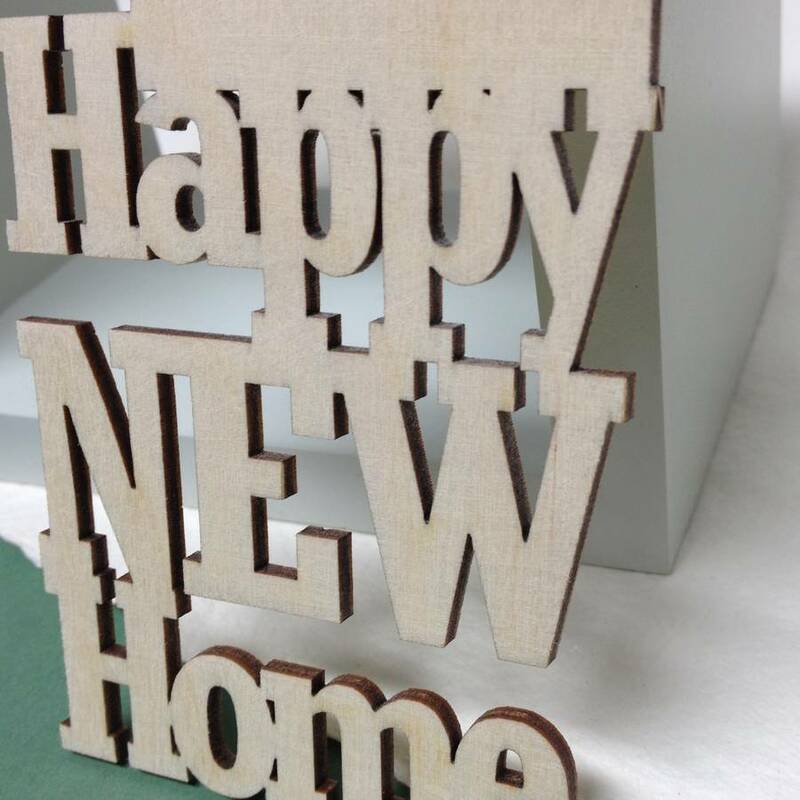 A stylish gift for a loved one who has just made their first step on the property ladder. 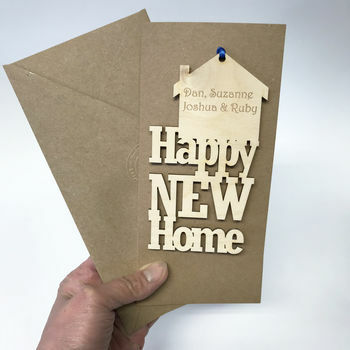 The wooden motif is attached to the card with satin ribbon, which looks striking against the natural wood. The motif can be taken off the card and kept as a decoration or memento. 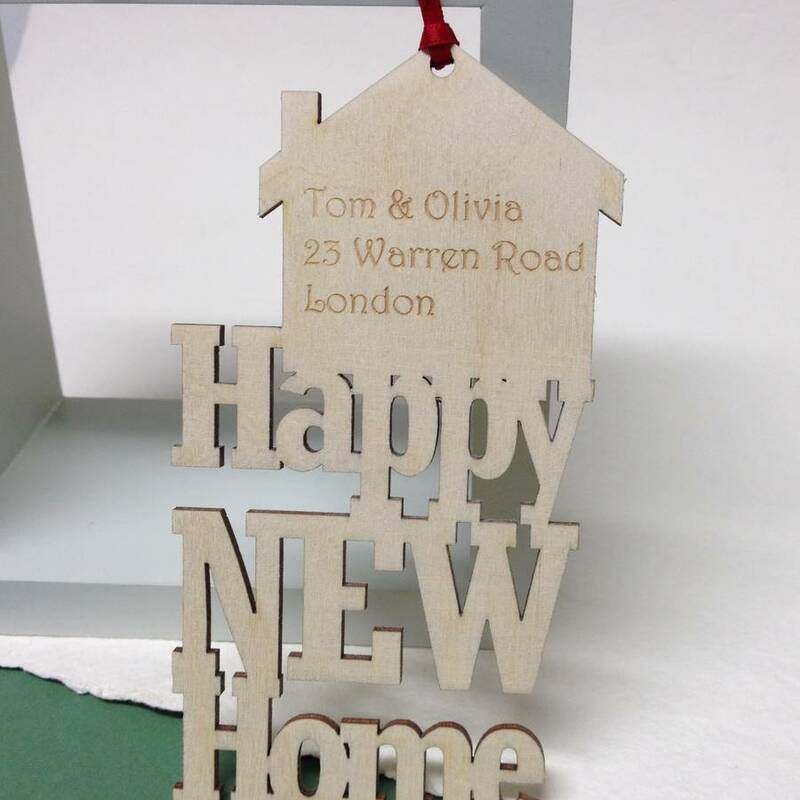 Hickory Dickory Designs personalised new home wooden, keepsake cards all come with an envelope and you have the option to purchase a wooden display easel so your gift card, can be in a prominent place readily seen. 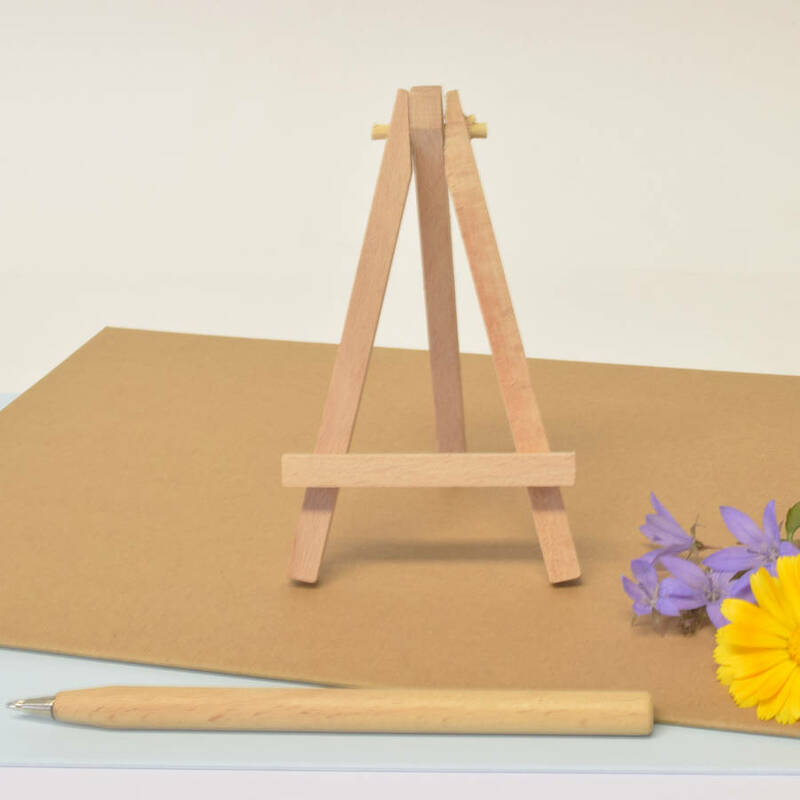 All our products are made from sustainably sourced birch plywood and are individually made and designed to order in our studio in Hove, East Sussex. 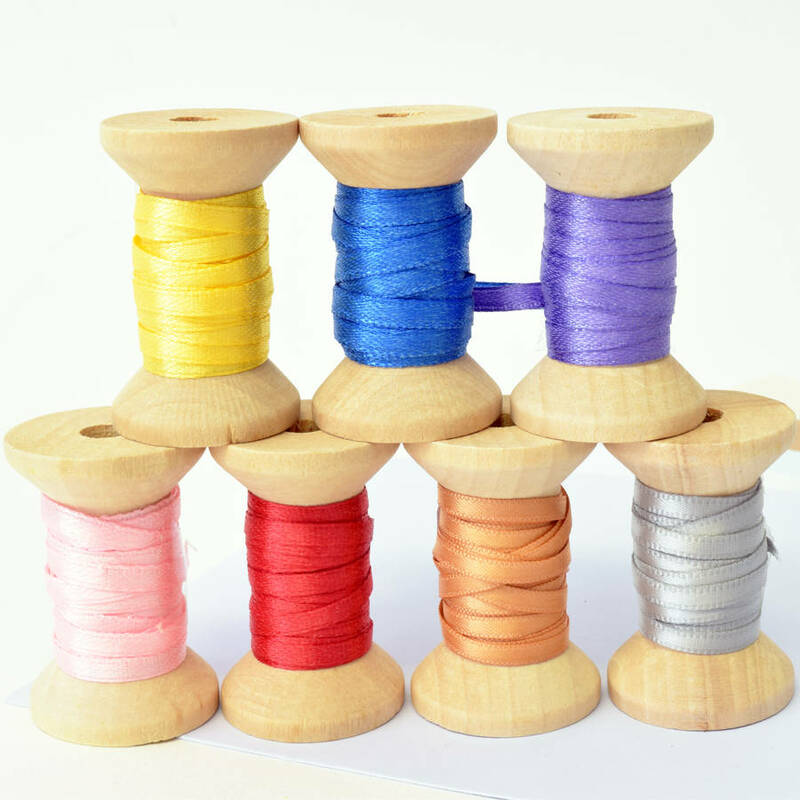 We do not carry any stock so each order is crafted especially for you, making each item 100% unique.We have left our cards blank so you can add your own message inside.Please choose the colour of the card from: brown kraft or cream card, and your ribbon colour from: red/blue/pink/purple/yellow/gold/silver.Made from 4mm durable birch plywood. 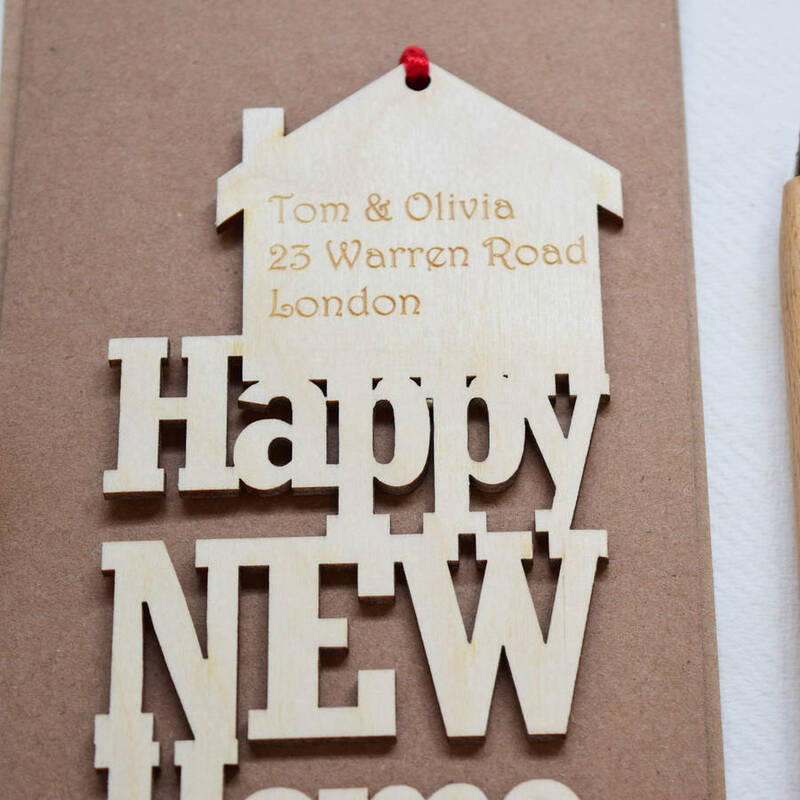 Each plywood motif will be engraved with the name of your choice. We use a smooth light coloured wood, however should there be any irregularities on the surface please see these as natural qualities of the material. This product is dispatched to you by Hickory Dickory Designs.